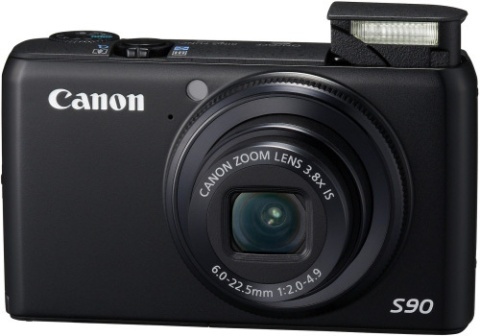 I’ve written a lot about the Canon Powershot SD880IS lately. 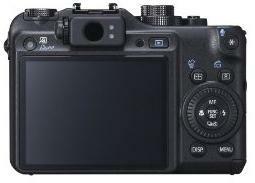 It’s a great point and shoot with many advanced features found only on high end cameras. However, what if you wanted a more advanced point and shoot? My only complaint about the SD880IS is that I want to shoot in RAW mode. RAW images as defined by wikipedia, is images saved directly from the image sensor of a camera without any compression. Most people would recommend getting a Digital SLR. But I don’t want to buy all the expensive lenses and fancy equipment. 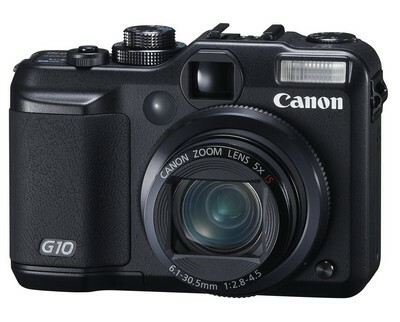 Enter the Canon Powershot G10. It’s a hybrid between a point & shoot and a Digital SLR. 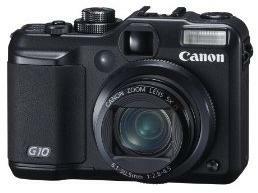 You can’t go wrong with a Canon Powershot. If you’re craving more advanced manual functions out of a camera but without the expense of a DSLR, the Canon G10 may be right for you. This entry was posted in Digital Camera and tagged Canon, G10, Powershot on January 20, 2009 by admin.